Advanced Auto Care provides the best value for car repair and maintenance services in Lake Elsinore. We have more than 18 years of experience performing expert repairs and services for all makes and models of cars, trucks, and RVs, and have tens of thousands of satisfied customers throughout Lake Elsinore, Tuscany Hills, Wildomar, Canyon Lake, and surrounding areas. Since 1999, our business has been defined by our commitment to honesty, integrity, and professionalism, which shines through in our thorough diagnostics, expert recommendations, high quality workmanship, fair prices, and superior customer service. Additionally, Advanced Auto Care is a STAR-certified smog check station in Lake Elsinore. This means that we provide comprehensive emissions inspections and failed smog repairs for all vehicles, including cars that designated as gross polluters. Advanced Auto Care is a fully licensed and insured auto shop. We are RepairPal Certified, with dozens of five-star reviews, and a proud member of the Automotive Service Association (ASA). 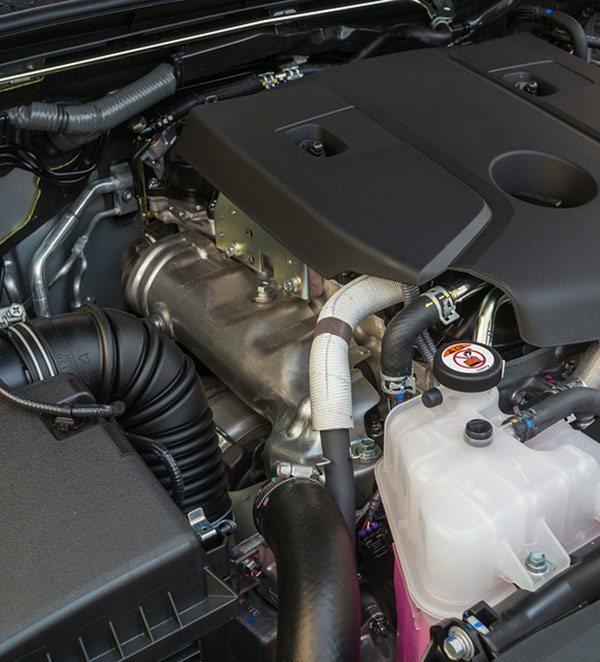 Our auto repair and maintenance services are performed by experienced ASE-certified technicians who have been trained to follow the industry's best practices and perform all work to the highest of standards. 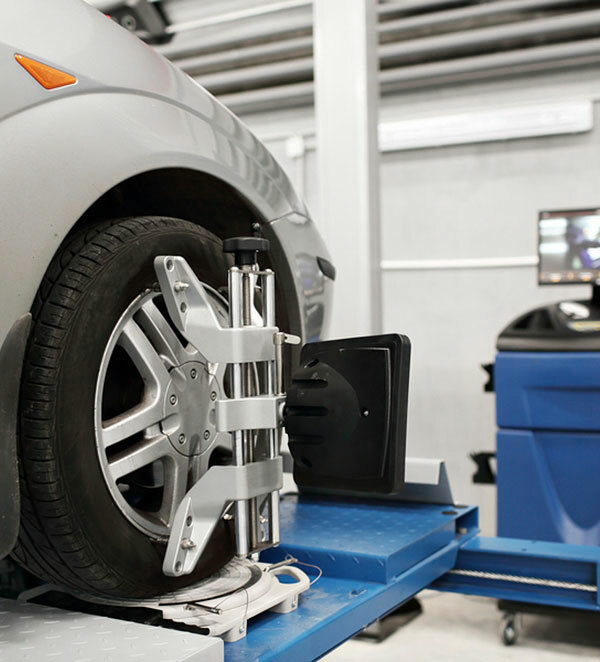 They are equipped with the latest diagnostic technology and state-of-the-art tools and equipment. We’ve also recently added a Master Certified ASE technician with over 35 years of experience and a certification in Toyota hybrid technology. With our new in-house hybrid repair mechanic, we are equipped to handle any hybrid vehicle service needs, from troubleshooting inverter issues to installing/replacing hybrid batteries. We only use original equipment manufacturer (OEM) or high-quality aftermarket parts whenever possible, making it possible for us to cover our repairs with a 3-year/36,000-miles warranty. If you are looking for dealership-quality repairs and service without the high dealership prices, call or come by Advanced Auto Care in Lake Elsinore, California. We're open Monday through Friday, from 7am to 5pm. Walk-ins are welcome, but appointments are strongly encouraged. For the added convenience of our customers in and near Lake Elsinore, we offer a free shuttle service within a 7-mile radius of our shop. Because of the quality of our workmanship, competitive pricing, and exceptional service, we receive between 50-60% of our business from referrals and returning clients, and have cultivated a reputation for offering unbeatable value when it comes to car repair and maintenance services in Lake Elsinore. I needed a smog check and found Advance Auto Care on the web. I looked up the web site and info to contact them. I called and was greeted by Steve on the phone. I asked if I need an appointment for a smog check had he said not at the moment we are open. I rushed down and had the smog check done. I was notified (my gas cap failed). I thought it's about time I had the same cap for 12 years.. LOL! They had a cap in stock and finished the smog check while I waited. (20 min. in all) . 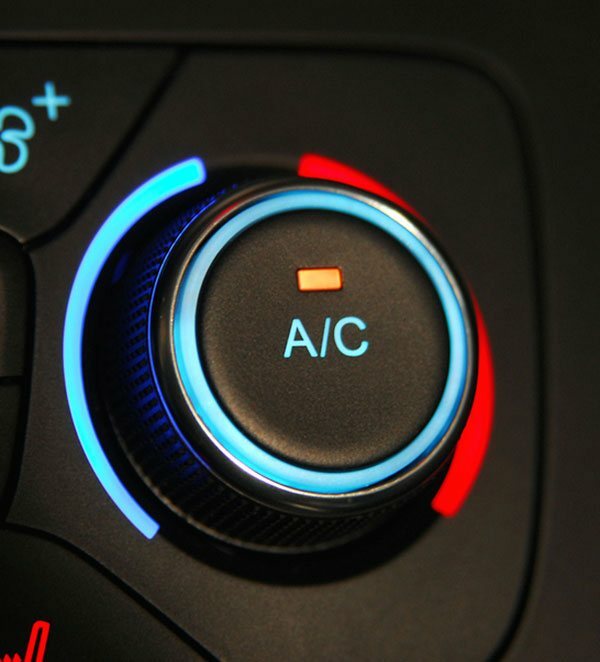 . .
Advanced Auto Care is committed to providing the best car maintenance and repair services in the Lake Elsinore area. 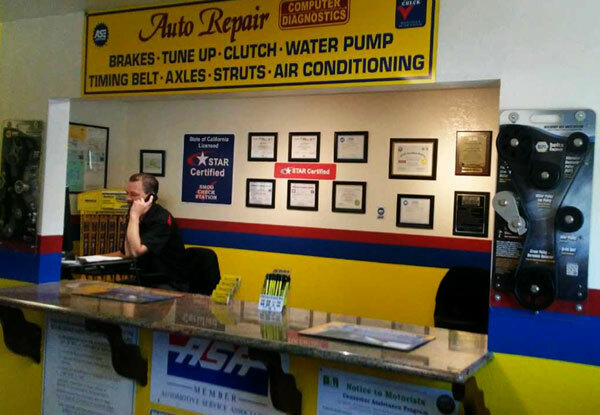 Visit our Lake Elsinore auto repair shop today to speak to one of our friendly staff members. We Back All Repairs With 3-Year/36,000-Mile Warranty. We Have Four ASE-Certified Automotive Technicians, Including Three ASE-Certified Master Technicians. We Use the Latest Tools, Technology & Software. We Only Use OEM or High-Quality OEE Parts. We Keep Our Prices Highly Competitive. We Provide Free Shuttle Service Within a 7-Mile Radius. Steve and Ryan were upfront and courteous from beginning to end. Car repairs are always costly, but they stand behind their work and treat women with respect. I appreciate that. Some mechanics assume all women are car dummies, but I was treated very well. They even have a shuttle service to take you home and pick you back up when your car is ready. I wouldn't hesitate to take my car back to them when necessary!!! Hope it's not too soon though!